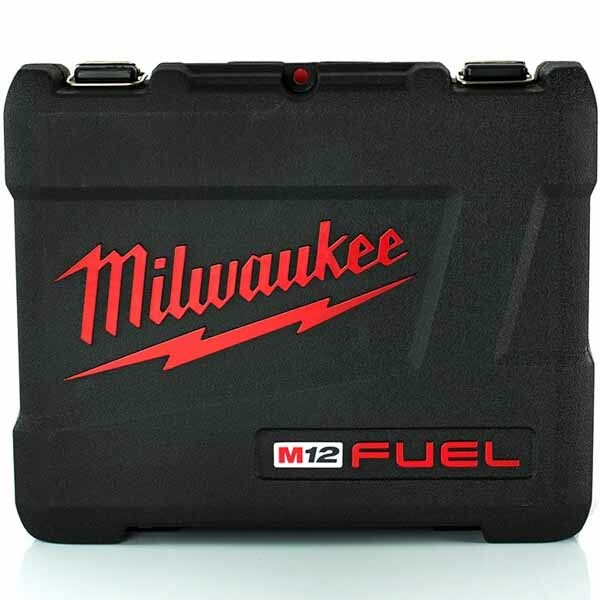 In this category you will find a variety of Milwaukee cases ideal for keeping your tools and accessories safe and protected from dust, debris and the elements. Milwaukee tool boxes come with selected products and are also available as separate units that can be used to house tools and accessories. A Milwaukee M18 hard case will protect the contents from dirt, dust and weather, elements that may impair the performance or lifespan of tools if not kept in check. Not only will a Milwaukee storage case keep tools clean and dry, they are also a great way to store the tools. Milwaukee power tool boxes and storage cases can be stacked, one on top of the other and so are compact and take up little space in a van, car, workshop or cabin. A Milwaukee portable tool box is easy to carry around, due to its ergonomically designed handle and also makes working in confined spaces less uncomfortable. The cases are strong and robust and 2 quick release clasps make accessing the tools within straightforward. The inside of a Milwaukee tool box is designed so that power tools and accessories fit snuggly into place and do not move around while in transit. This helps stop valuable kit being damaged or from getting mixed up or tangled. Using Milwaukee storage cases makes a lot of sense as they protect the very tools that you rely on to make a living or to improve your standard of living. Protecting your investment in high quality tools by storing them safely means you are prolonging their life and thus improving the value. 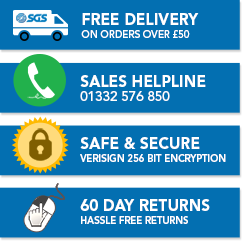 Trust SGS Engineering to supply Milwaukee power tool boxes, storage cases and increase your peace of mind.